Only competed in two races. Qualified Second - Crashed in Race. 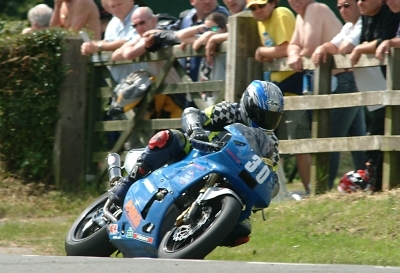 Southern 100 F400 Race - 4th again! Southern 100 Junior Race - 4th Again!! 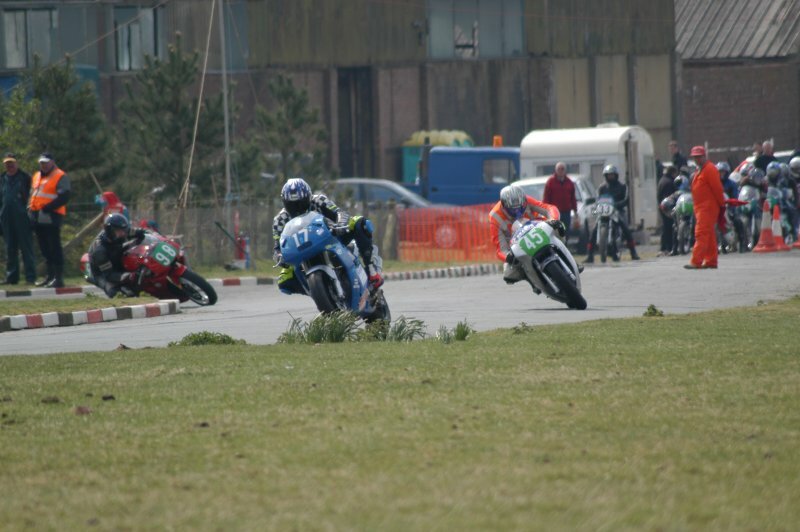 Jurby Road Race - 4th yet again!! No Short Circuit Championships competed in. Southern 100 400 Race - Blown Engine! Steam Packet Races - 6th 400 Race. 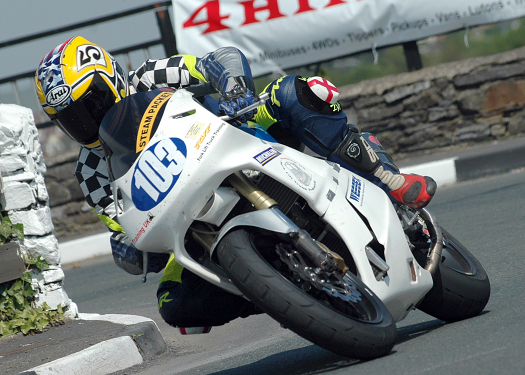 Southern 100 F400 Race - 3rd + Gill Cup for Fatstest Lap.